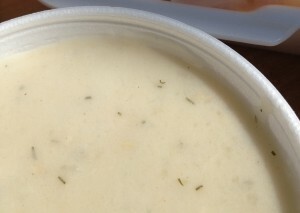 For the past 32 years, The Great Chowder Cook-Off helps kick off summer in the beginning of June. 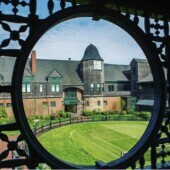 This year, the 33rd Annual Polar Seltzer Great Chowder Cook-Off will take place on Saturday, June 7th, from noon to 6pm, at the Newport Yachting Center. As an added bonus, the Newport Oyster Festival will coincide with the Chowder Cook-Off and your ticket to the cook-off will get you in the festival as well. The Oyster Festival will last until 8pm. 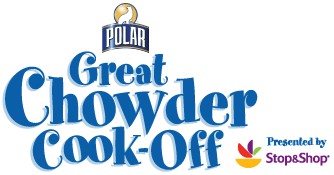 The Polar Seltzer Great Chowder Cook-off has been featured on both the Food Network and the Travel Channel and is the longest running chowder championship. 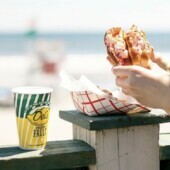 It draws its competitors from across the countr y such as California, Washington, New Jersey, North Carolina, Florida, as well as New England favorites. Those in attendance get to taste endless samples of traditional chowders as well as “exotic” variations. Voting will take place for three categories: clam, seafood and creative. The great restaurants who win end up with prizes and bragging rights for the next year. Among the chowder tastings, many other things will be happening. There will be a “Clamcake Chow Down” where participants race to consume a half-dozen clam cakes. Live music will be performing on various stages, and Stop & Shop will be sponsoring culinary demonstrations throughout the day. 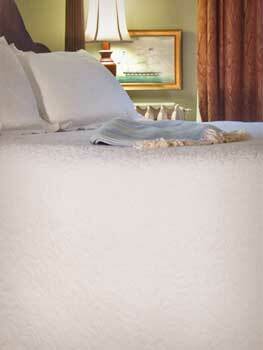 When you’re all chowdered out, or the cook-off is over, your tic ket gets you into the Newport Oyster Festival. Local shellfish and seafood will be available, farmers market style. Some highlights of the Festival include: raw bars and other seafood favorites, full bar, live acoustic music, bistro-style seating, educational presentations and contests. 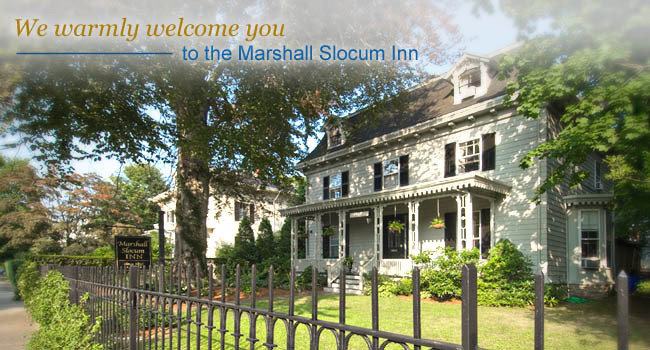 You can compete in oyster and beer shucking or oyster slurping competitions. For more information or to see who will be competing this year, check out the Polar Seltzer Great Chowder Cook-Off website here.